Carpet cleaning could be a boring chore and unnecessarily painful if you don’t know what to do. A few hacks can solve all your problems in a flash. Be it pet odor, pet stains, polish stains, moss or whatever, if you know the right tricks you set all your carpet problems away. Read this blog post to learn just some of them we’ve gathered over the years in our experience as the best carpet cleaning company in our area. Baking soda is an affordable way to mask bad odors and keep your carpet fresh. Most carpet deodorizers contain baking soda with fragrance. Economize by simply utilizing baking soda. If you want a fragrance, simply mix some essential oils to the baking soda prior to applying to your carpet. If you have a pet, you will probably be cleaning more often. It would be wise to get a carpet that is heavy duty and resists wear and tear. You should vacuum your carpet twice a week and always keep some carpet cleaning products at home. Make sure the carpet cleaning service has a place to park. It can be a big deal because of their equipment. Carpet cleaning equipment is quite heavy, so it’s important that the cleaners have easy access. Ask up front about the services that are offered by your carpet cleaning company. A lot of carpet cleaning businesses will low-ball you, then try to talk you into buying additional features that you might have assumed were included. You don’t want to go through this. Avoid this by confronting them as to what’s included in their price so that you aren’t surprised with a large bill. 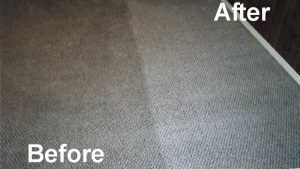 As the start of this article discussed, you already know how dirty carpets can get if you have them inside of your home. Therefore, it is important to know how to choose a good carpet cleaning company. The above article should give you a good idea of what to expect. Follow the advice presented here to find an excellent professional carpet cleaner. In need of Carpet Cleaning Service in Concord, Walnut Creek, San Ramon, Danville, Blackhawk and nearby cities? Call 925-565-9255. 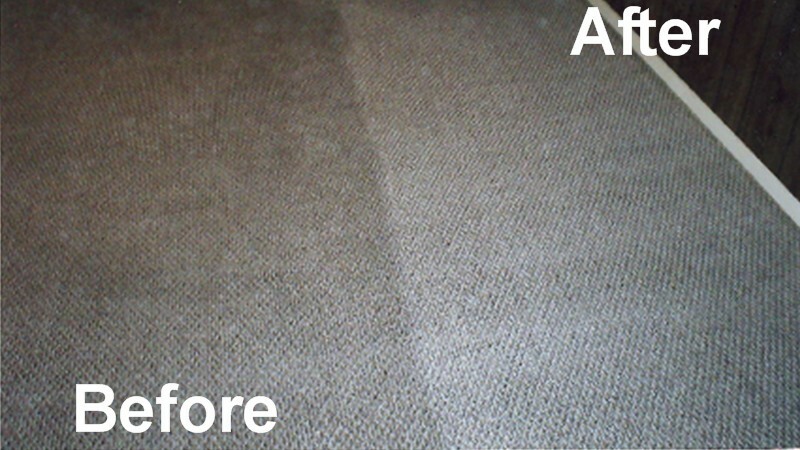 We deliver the best carpet cleaning service in the area near you.